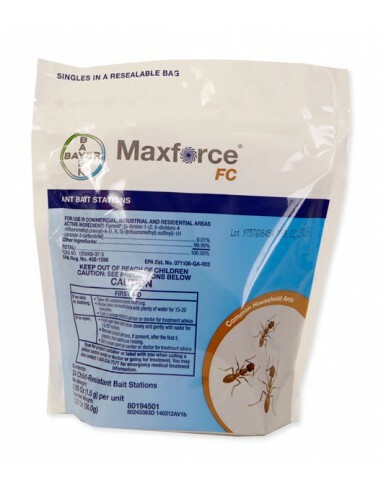 How many ant killer stations are in this 1.00 bag? 24. It tells you under the "technical panel". I will make this a little more clear on the main page. Thanks.